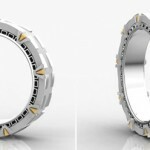 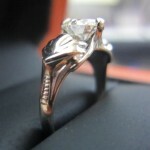 Back in March, I posted a fantastic Doctor Who inspired TARDIS engagement ring and while it was just a concept at the time, it seems that concept has gone through a few more smaller changes and has now become a real thing you can buy! 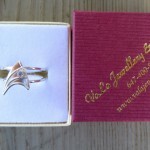 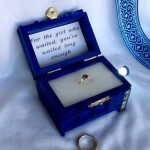 Pathetic Peripatetic is the designer of this awesome TARDIS ring that any Doctor Who fan is sure to love! 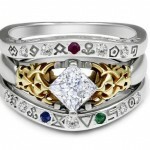 Depending on your personal preference, it looks like you can get an all diamond version or one with sapphires (which makes sense for a TARDIS ring since sapphires are blue) and diamonds. 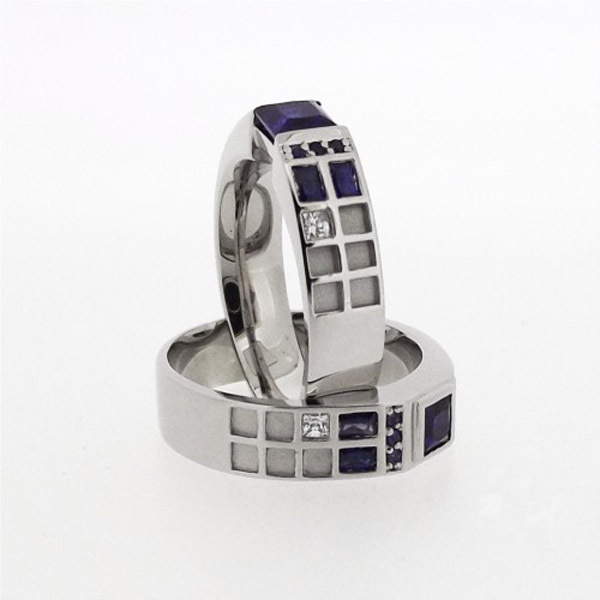 If you are interested in getting one of these TARDIS wedding rings for that special Whovian in your life, you can contact Pathetic Peripatetic through the source link at the bottom of the post for a price quote and availability.